Truffles. My mom continuously asks me what truffles have that make them special. Truffles that are fungi are extremely expensive and used at the nicest of restaurants. The fungi are usually added to a dish to add depth and flavor. Another use is truffle oil that can be used as a great way to make any savory dish taste incredible. I LOVE these kinds of truffles, BUT I LOVEEEEE Chocolate Truffles even more. 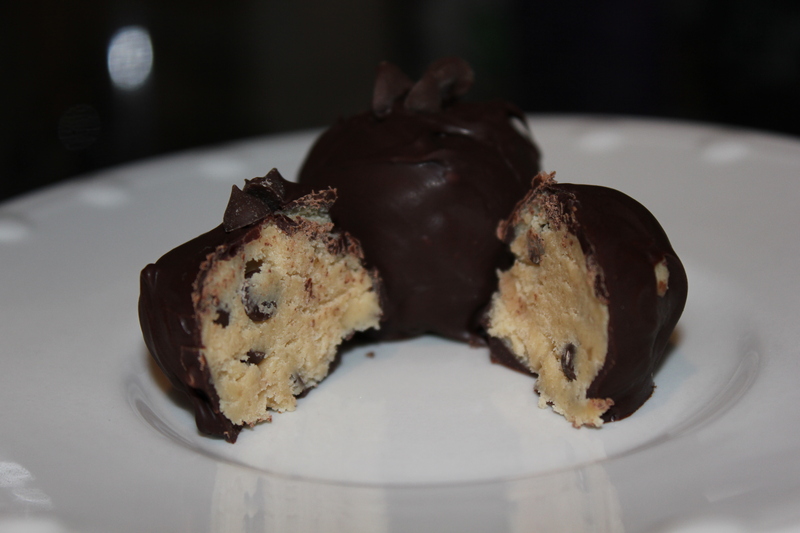 These truffles have nothing to do with the fungus and usually have a delicious ganache on the inside and are coated with more yummy chocolate on the outside. 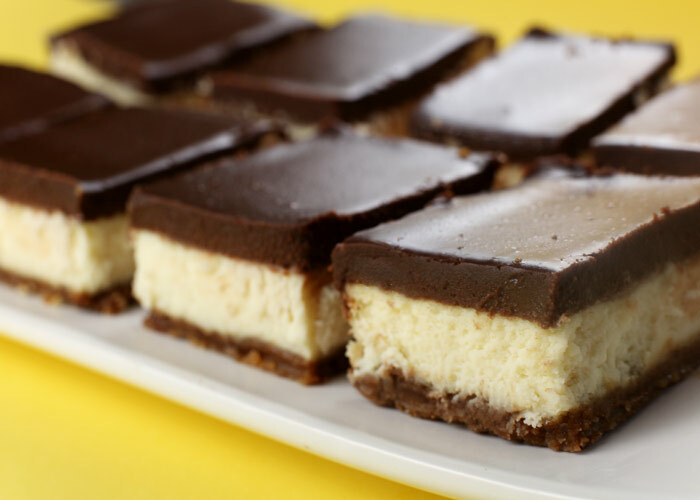 I found this recipe on What Megan’s Making, a new favorite website of mine. The minute I saw it, I knew I had to try out the recipe. 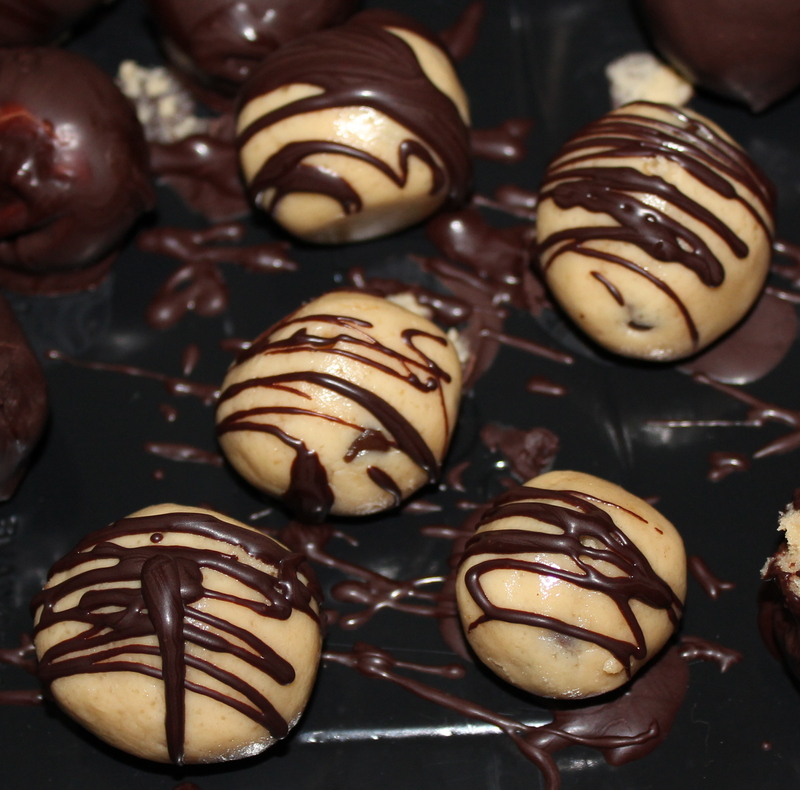 These delicious little balls of fun taste great and I cannot wait to make more when my batch has run out. cute baking treats. I need these in my life right now. How freaking cute are they. 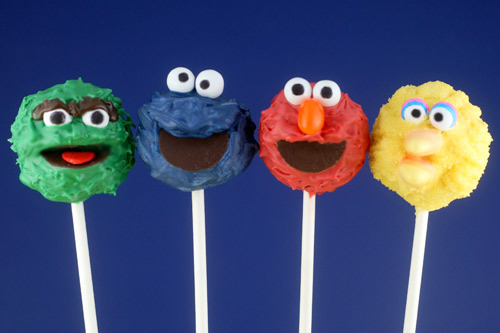 I am going to have to get this Cake Pops book ASAP. For now, I will just have to obsess over the website. 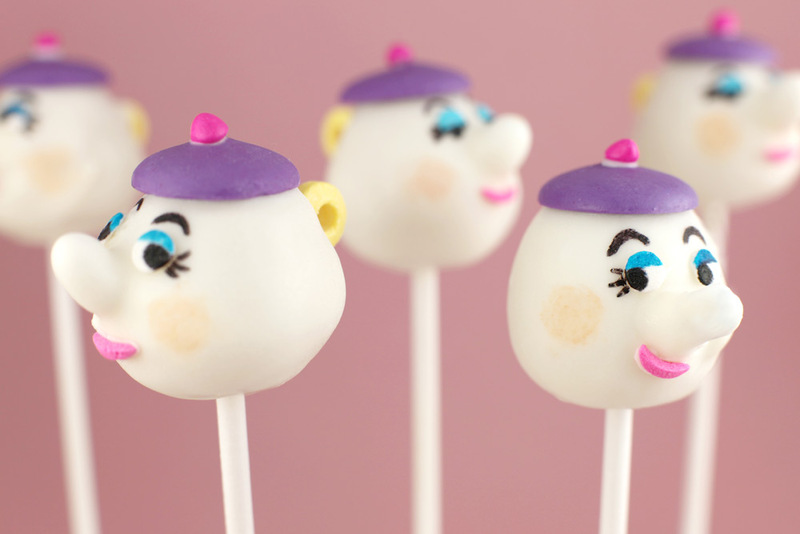 Click here to see super cute pops. Chocolate. I think if I could eat only one thing for the rest of my life, it would be Chocolate. Its rich, its decadent, it warms my heart. You can eat it sweet or savory and I am learning from Giada that its good with brie in a panini. 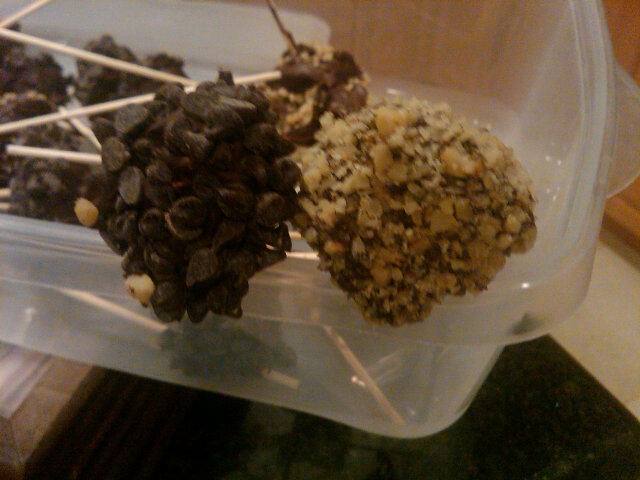 But yesterday I did manage to make scrumptious Truffle Pops in honor of the upcoming holiday.